No matter how careful you are, accidents happen—sometimes inside your car. 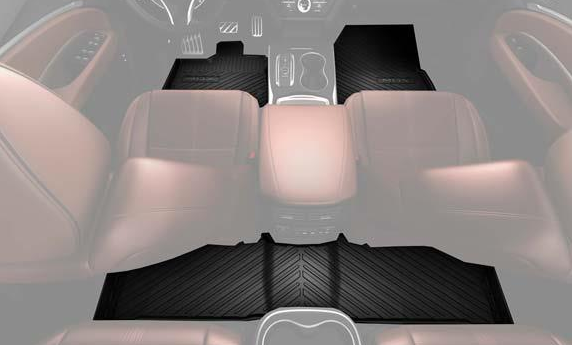 Whether it’s a pet stain or muddy shoes, well-fitted floor mats for your Acura MDX are necessary for avoiding permanent damage to your upholstery. A durable floor mat will last you a long time, and when you see all the dirt on your mat you’ll be happy to see how well it protected the car floor. 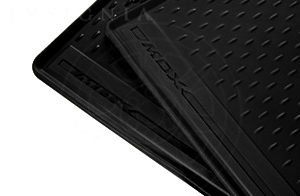 Floor mats are painless to remove and clean separately so you can always have the inside of your car looking brand new. It’s much easier than trying to scrub the stains off of your interior carpet. 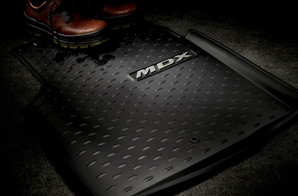 Also by purchasing OEM floor mats, it’s easy to match the color of the mats to your interior. 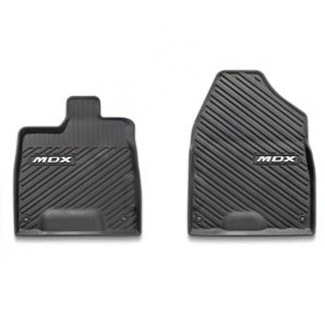 OEM Acura MDX floor mats fit perfectly in your vehicle, because they are made to do so. 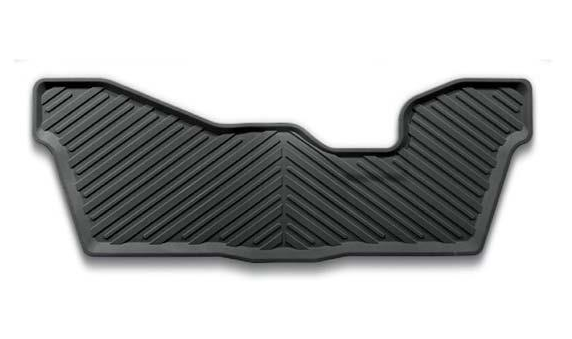 A tight fit, in addition to mat holders and grommets, keep your mats from shifting around every time you enter the car. 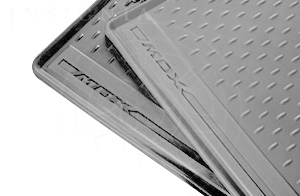 Mats that are too big will roll up and curl on the sides, potentially interfering with your pedals, while mats that are too small won’t offer enough protection. It’s important to use an OEM floor mat that will be sized just right. In addition to how well a set of floor mats will protect your Acura MDX’s everyday appearance, they will also protect your car’s value. The interior condition of your MDX is an important factor when determining resell value, and that number will take a hit if your vehicle’s floor is riddled with stains.